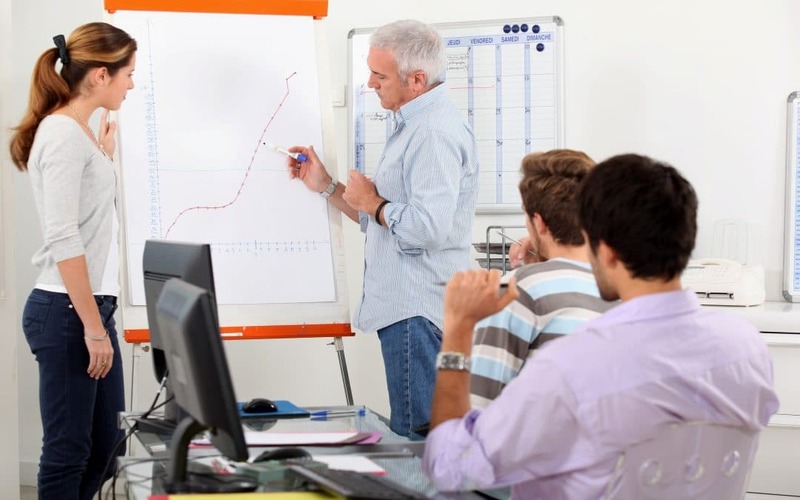 Does your company have an effective action plan to improve sales performance? The pressure to increase sales numbers has never been higher. If you need an effective action plan to improve yours or your team’s sales performance, here are some useful and proven recommendations. 1. Create a daily task list and stick to it. Every day, create a task list of what you need to accomplish on that day. What is your goal and target for that task? How do you benefit from taking immediate action on that item? Are there any consequences if you put off the task? This will help you make smarter decisions about how you spend the hours in your workday. 2. Establish a plan for your team and hold them accountable. Despite the support and tools you are given, your success is solely up to you. Identify your sales target and performance to date: what has worked well and what hasn’t? What are your strengths and what will help you reach your goals, key priorities for the next quarter, and more? Identify any barriers and then work with your team or management to move past those barriers. 3. Identify prime selling time. Hitting sales targets is often a challenge. You should consider your customers’ time zones and peak sales hours. Usually the first 30 minutes to an hour of anyone’s workday is spent getting their day going and responding to emails that came in overnight. That essentially leaves a window of roughly 9:30 AM – 11:30 AM in the morning for you to make sales calls. Then if you take lunch and perform other administrative duties, you will have a window from only 2:00 – 4:00 PM for your team to sell. Work with your team and other members of management to determine the prime selling hours for your industry and target customers. 4. Work on narrowing the revenue gap with cross-selling. Every salesperson wants to get new business. But acquiring new customers often takes time. So if you need to increase your commission sooner rather than later, try crossing-selling. Make your customers aware of the new products or services that they aren’t currently using, but might benefit them. Prepare marketing materials and use drip email marketing to inform and entice people in your customer segment. And if you can throw a limited time discount, that’s even better. 5. Call the right customers with the right offer. One of the top assumptions among salespeople is that if they call enough people, someone will eventually buy. This process is a waste of time and frustrating. Work with your sales team to gather the data and information you need so you can determine who you should be contacting regarding each product or service your company offers. Work together to identify your target customer and contact person at that organization. Lastly, make sure you have a strong value proposition that keeps the conversation going and allows you to capture the true needs of that customer and offer an explanation of how your business can help them solve their pain points and reach their goals. Does your organization have an effective action plan to improve sales performance? What do you recommend for other businesses looking to improve their sales performance? Please share your stories with us by commenting below!